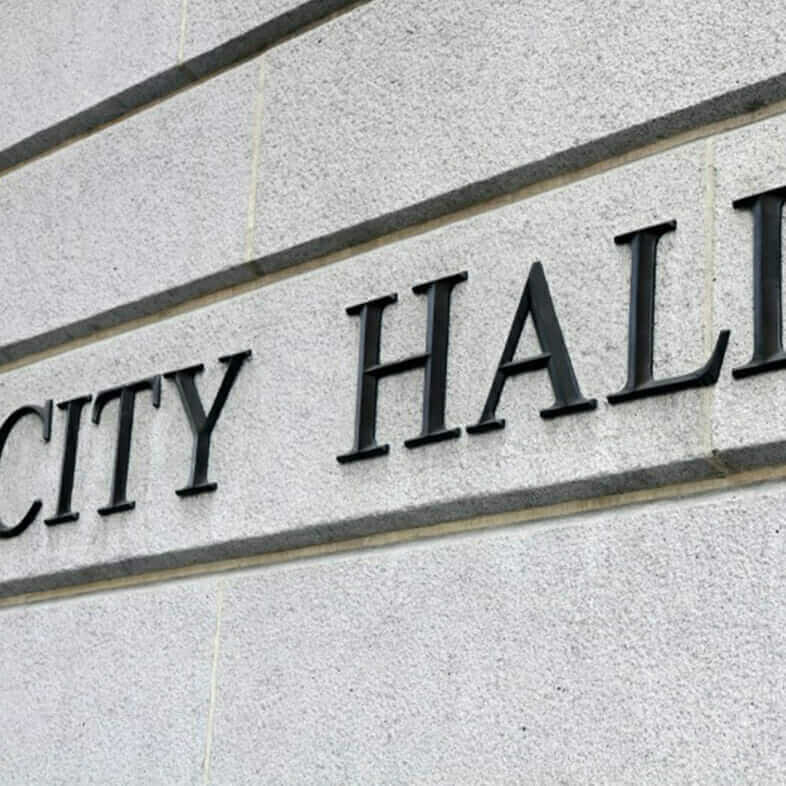 Provide the best user experience while cutting out unnecessary costs with our efficiency-boosting managed municipal IT solutions. We focus on the backend of things like communication services, secure storage, and firewalls so you can pass the benefits along to your employees and residents alike. From our office in beautiful Arlington, Tennessee, WorldTech's IT professionals can help you strategize and implement technology solutions for the modern municipality. Those in the local government are some of the most hard-working in our society. However, the rapid growth of many different digital resources has meant increased exposure to mistakes that negatively affect users. WorldTech strives to keep all of your IT services streamlined to minimize the probability of IT problems in the workplace, helping you do the best work for those who count on you. When we build your government IT solution, we make sure to do it right. However, all IT systems run into obstacles somewhere along the line, so WorldTech keeps a constant eye on the health of your technology to provide preventative maintenance when necessary.